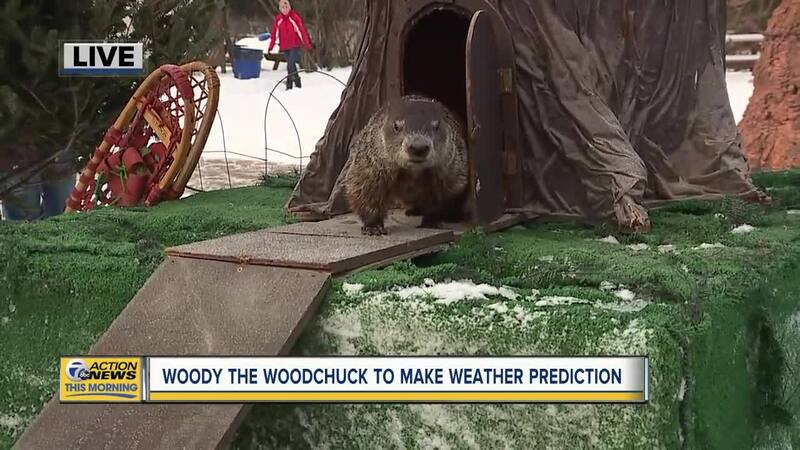 HOWELL, MICH (WXYZ) — Will there be six more weeks of winter or will there be an early spring? 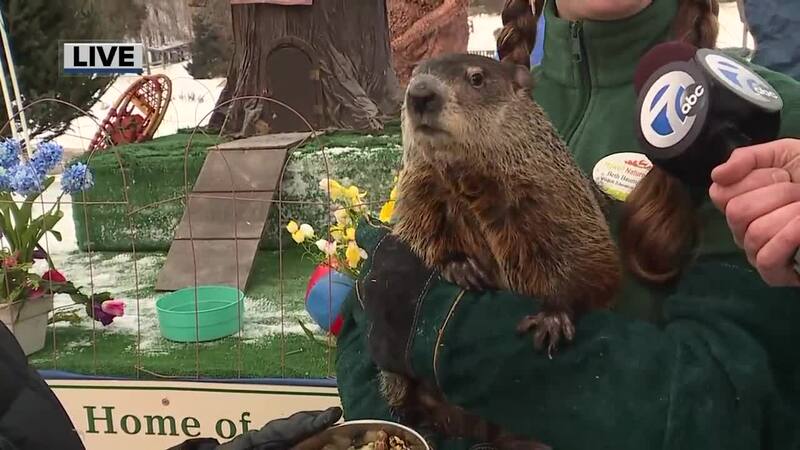 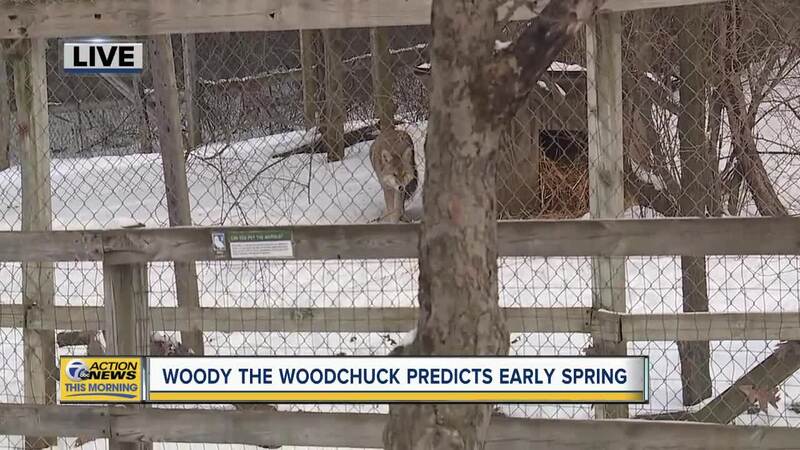 Dozens gathered at the Howell Nature Center for Woody the Woodchuck’s 20th Groundhog Day prediction to find out! 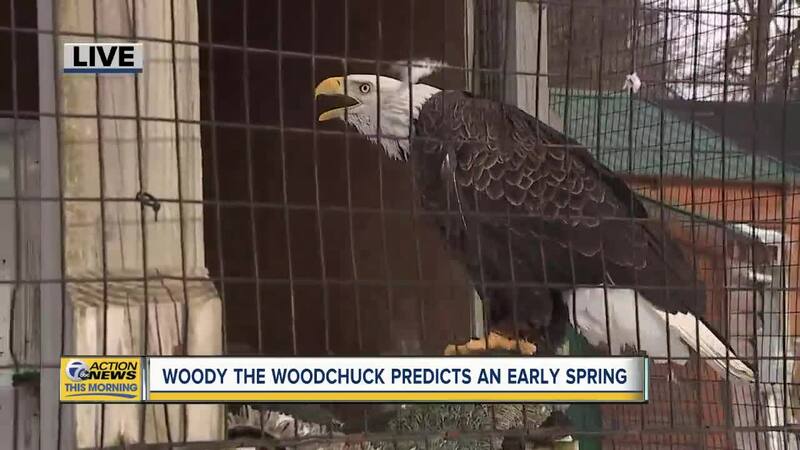 Woody failed to see her shadow to predict an early spring arrival.